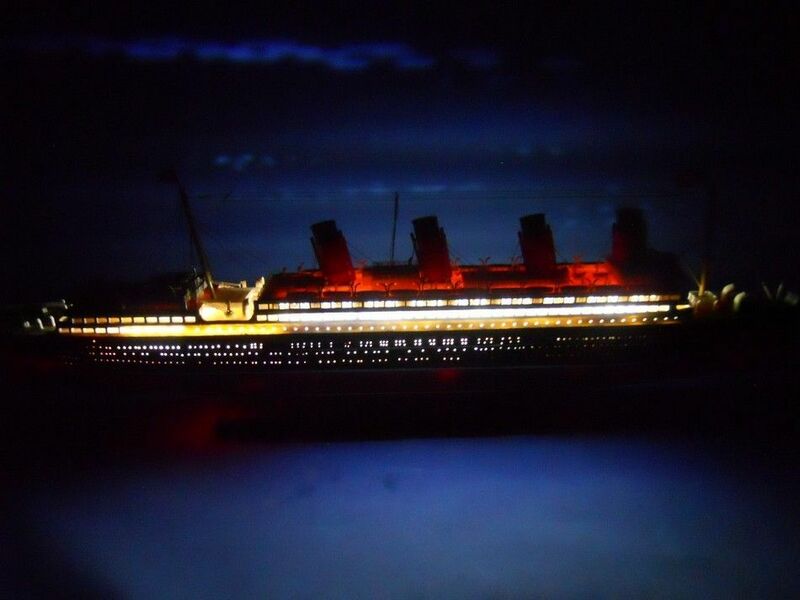 This Limited Edition cruise ship model of the RMS Mauretania is produced with exquisite craftsmanship and demanding attention to every detail as a model of elegance and grandeur. Sister ship to the ill-fated RMS Titanic, this model ocean liner of the RMS Mauretania is an opulent and graceful museum-quality replica evoking the majesty of one of the famous ocean liners while historically accurate and precision crafted in every detail. RMS Aquitania was a Cunard Line ocean liner that was built by the John Brown and Company shipyard near Clydebank, Scotland. She was launched on 21 April 1913 and sailed on her maiden voyage to New York on 30 May 1914. Aquitania was the third in Cunard Line\\\'s "grand trio" of express liners, preceded by the RMS Mauretania and RMS Lusitania, and was the last surviving four funneled ocean liner. Widely considered one of the most attractive ships of her time, Aquitania earned the nickname "Ship Beautiful". This despite criticism of her looks; having too many cowl ventilators and the forward funnel being as close to her bridge as it was.